Anaheim, Calif., January 3, 2017 — Antelope Audio [Hall A – Booth 6596] promises to continue pushing the realm of what is possible in recording technology at NAMM 2017. This year, Antelope, whose products have been nominated for no less than seven Technical Excellence & Creativity (TEC) Awards across multiple categories this year, will introduce one new recording interface the company describes as ‘game-changing technology’ in the professional recording market. 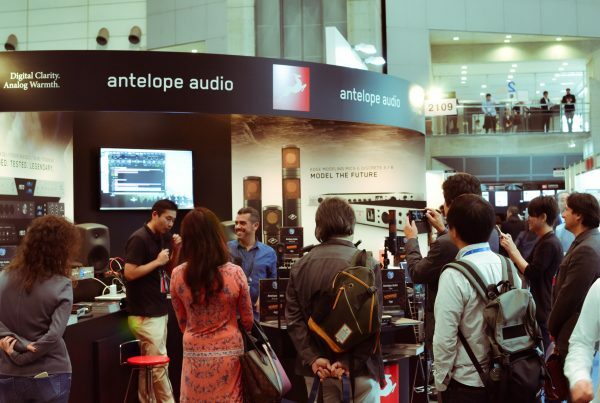 Further, Antelope will be hosting a series of engaging discussions with distinguished Antelope users at its booth over the course of NAMM 2017. 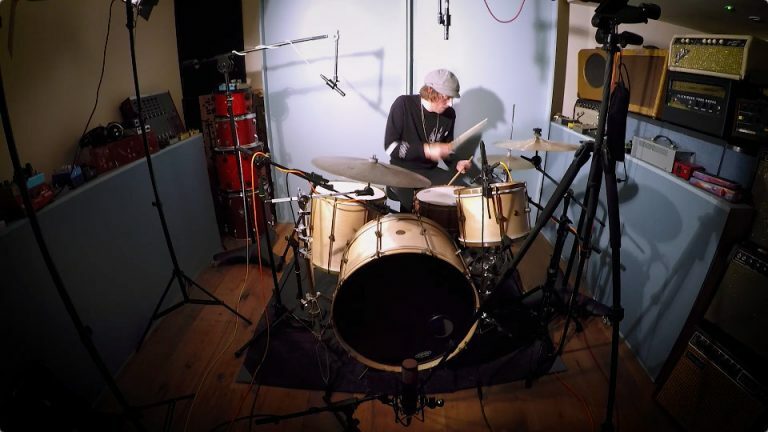 Antelope’s confirmed guests will include producer Greg Wells (Katy Perry, Pink); film score composer Thor Laewe (The Foreigner, The Makeover); Mix Engineer Brian Vibberts (Aerosmith, The Black Crowes). Topics discussed will include how the use of Antelope’s products — such as its FPGA-based FX, interfaces and clocks — have contributed to each of their working processes. 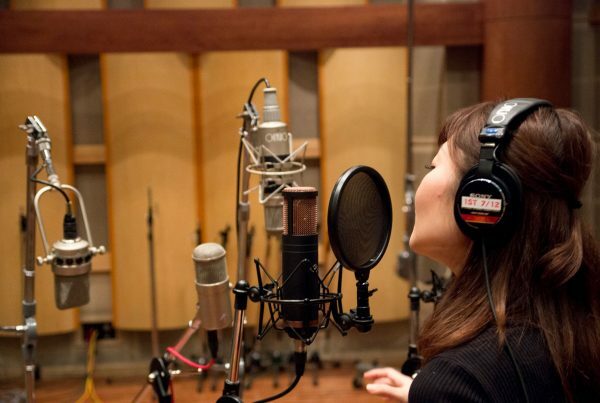 In addition, as in prior years, the Antelope Audio booth will also feature engaging musical performances by a variety of different artists in multiple genres. These are to include Christoper Bolte, an up-and-coming German jazz artist/bassist producer and composer; guitarist Pritesh Walia, who is currently a Berklee College of Music student and finalist in London’s Guitar Idol television program; Dory Lobel, an L.A.-based composer/guitarist/producer who in addition to performing and recording with top talent also plays guitar in the house band for NBC’s Emmy Award winning hit show, The Voice. Each performance will be followed by an informal and brief Q&A session with an Antelope representative, who will discuss specific equipment choices, as well as technical settings and associated signal chains. 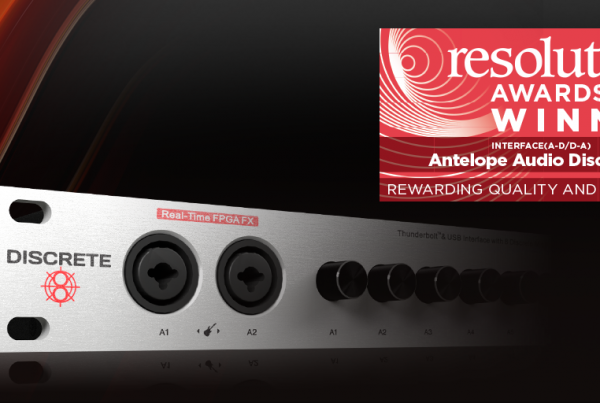 For further information on Antelope Audio’s professional audio products, including its groundbreaking FPGA-based FX, please visit: //www.antelopeaudio.com.